I have a wee little problem. 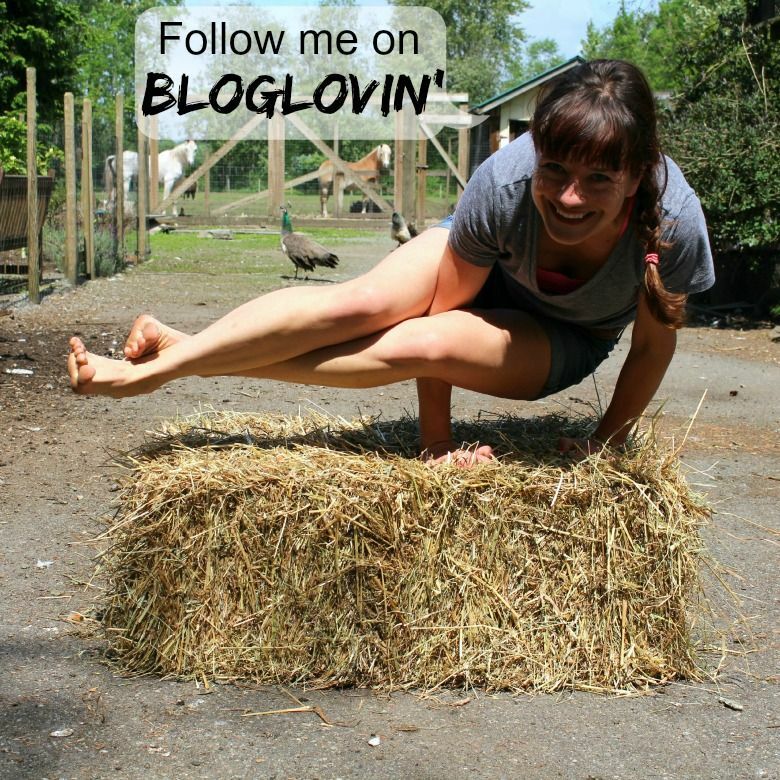 When I changed my blog's domain name to what it is now (www.farmgirlmiriam.ca), it created two addresses on Bloglovin'. All that happened way over a year ago, but in typical Miriam fashion I simply ignored it and carried on. Bloglovin' still updated my posts under my old address (www.mivasophia.blogspot.ca), so I didn't worry about it. Until now. I realized that the last two posts didn't update under my old address. I contacted Bloglovin', asking to combine them under the current one, and I'm still waiting to hear back. In the meantime, could you do me a huge favour? Could you follow me under my current address right here? It would mean the world to me. They fixed it on Sunday! You are right, it took a few days, but it's done now. So happy!